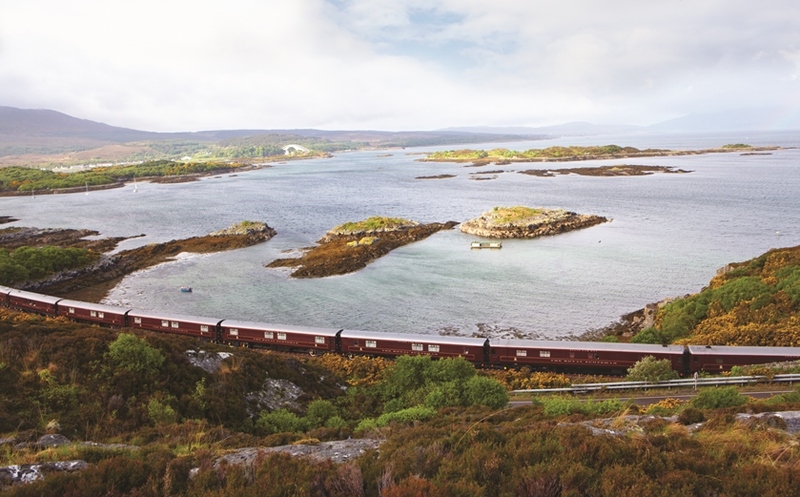 To enjoy luxury train travel through Wales you will need to opt for an 8 night tour of Britain on Scotland’s luxury touring train. 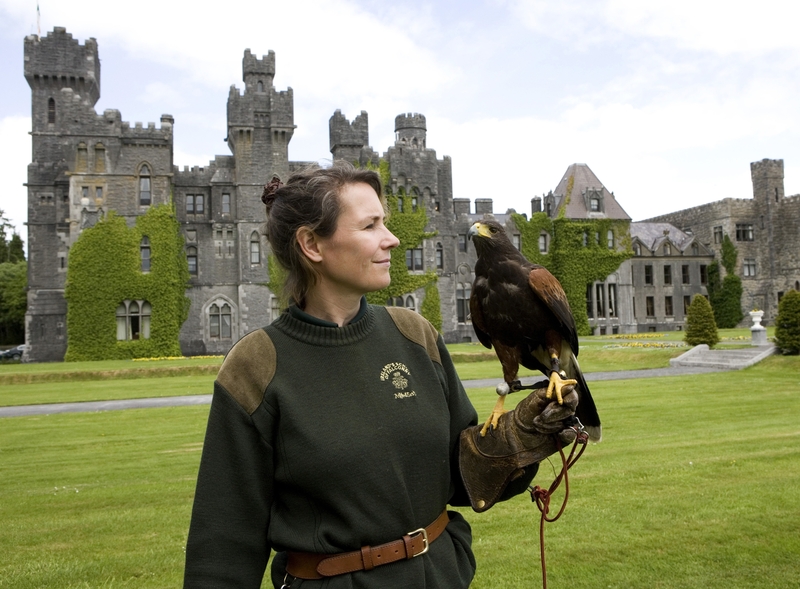 You may also like to consider a Chauffeur Driven Vacation in Wales or indeed one of our Wales Castle Tours – both of these would be customized to suit your personal preferences. For your Wales Group Tour rent the train exclusively and create your own individualized itinerary. 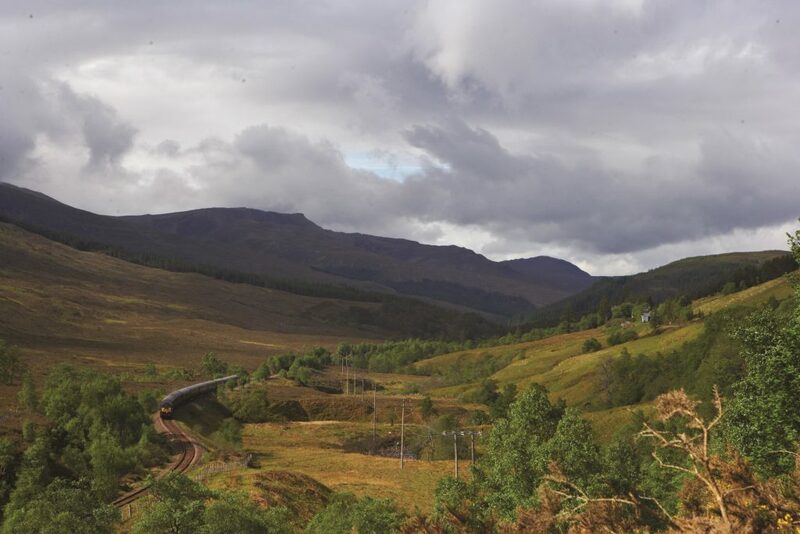 Depart Edinburgh and as you travel the Highland Line to Aviemore enjoy afternoon tea while you take in the views. 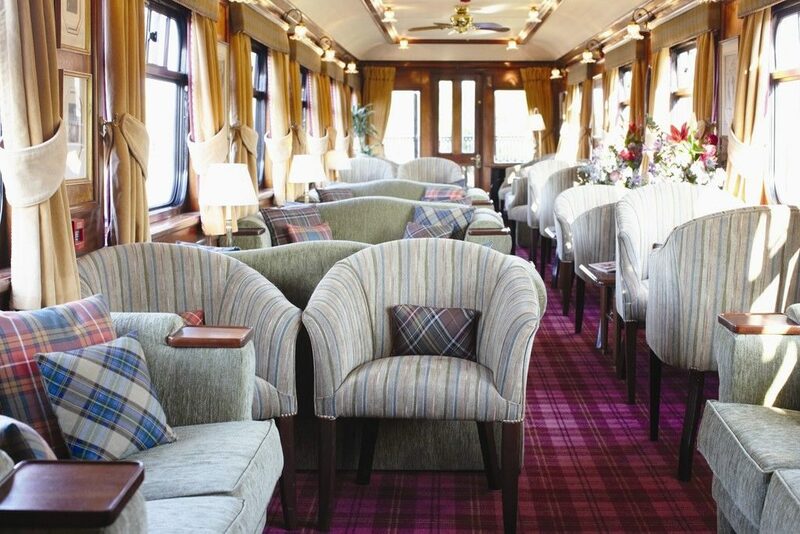 Arrive in the tranquil village of Boat of Garten where cocktails will be served on board followed by an informal dinner. Enjoy a jam packed day of touring today as you visit Rothiemurchus Estate where you will have the opportunity to try your hand at Clay Pigeon Shooting. Then it’s on to Culloden Battlefield followed by a visit to Strathisla Distillery. Back on board a formal dinner will be followed by entertainment in the observation car. Travel south into England and visit Chester where you will be treated to a private tour of the Cathedral. As the train crosses in to Wales, enjoy an informal dinner. After dinner enjoy a visit to Gwydir Castle in the Vale of Conwy. Explore the walled town of Caernarfon with its dramatic castle. 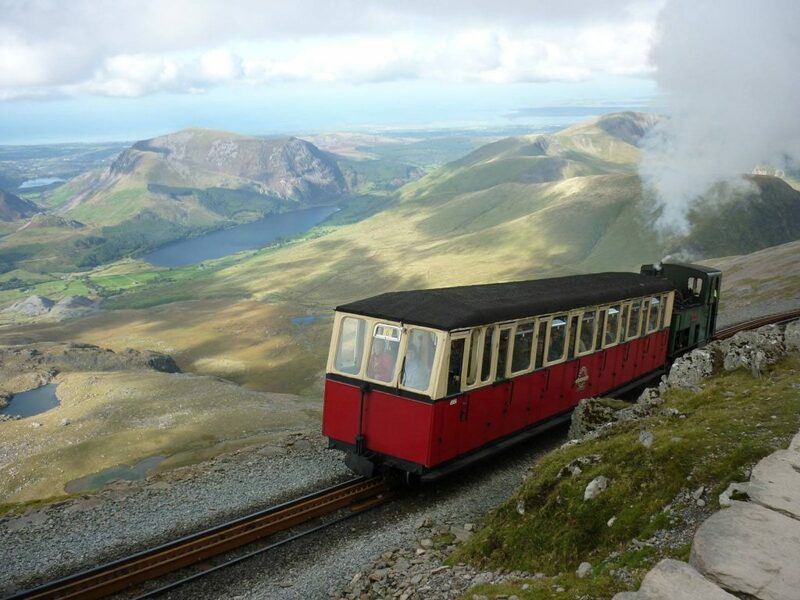 Travel into the mountains of the Snowdonia National Park climbing to Mt Snowdon’s summit in a heritage train. Later continue on to the rugged Isle of Anglesey where you will explore one of North Wales’ best kept secrets with a private tour of Plas Cadnant Estate. Return to your train and enjoy dinner on the move as you travel back in to England. This morning wake to the gentle rocking of the train and enjoy breakfast on the move as your travel south to Bath where you will have some time to explore the World Heritage-listed city. After a guided tour of the Roman Baths return to the train for lunch and take some time to relax as you travel to Oxford. This evening dinner will take place at Belmond Le Manoir aux Quat’ Saisons, one of the UK’s finest country house hotels. Back on board relax with an after-dinner drink as the train travels on to it’s overnight berth at Peterborough. Take some time this morning to explore Cambridge and visit world renowned Corpus Christi college. Your tour will view medieval and Renaissance manuscripts in the Parker library. 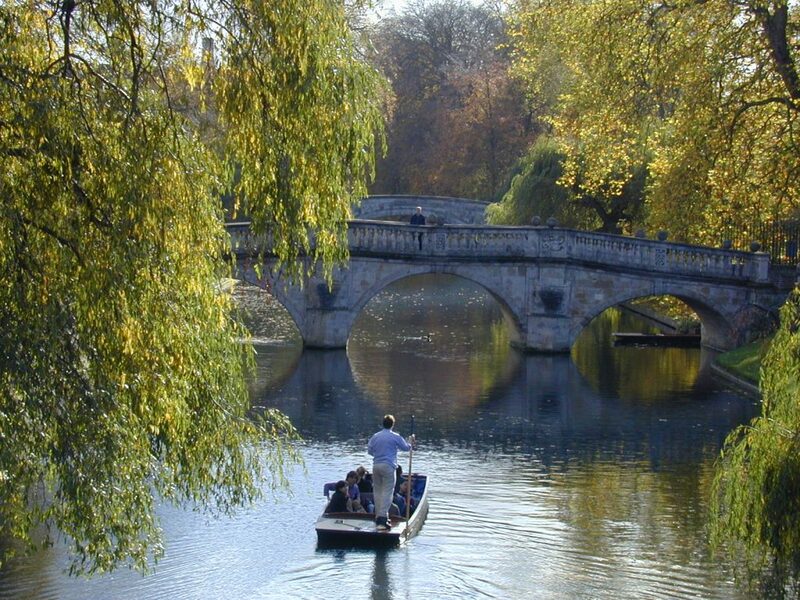 After lunch enjoy a relaxing punt on the River Cam before returning to your luxury train for dinner and overnight in Scarborough. 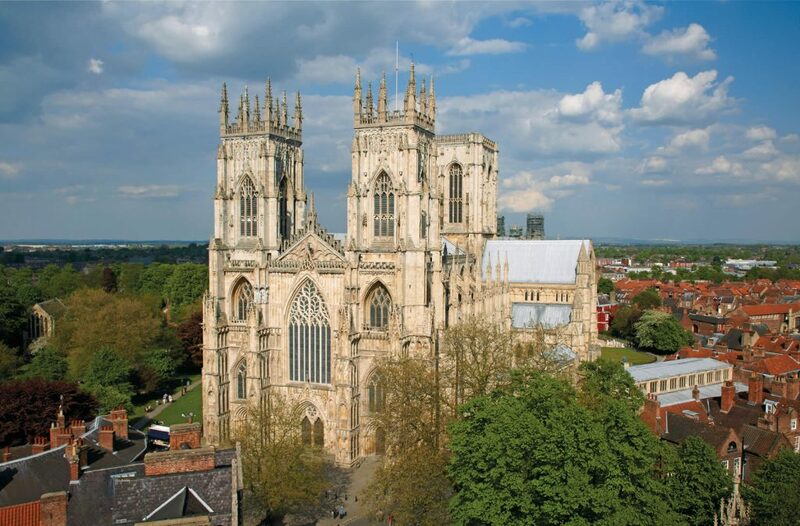 Enjoy breakfast on the move this morning as the train travels from Scarborough to York where you will enjoy a guided walking tour of the city and a visit to York Minster. 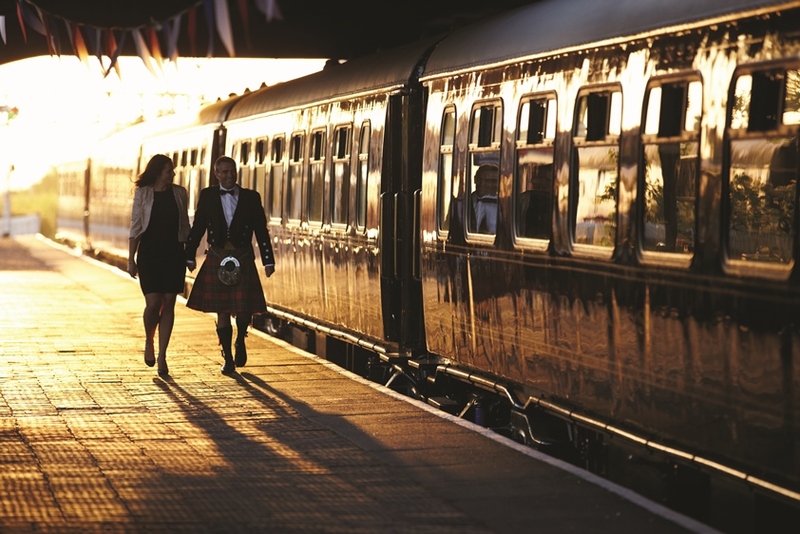 Back on board, travel up through Northumberland into Alnmouth where you will be treated to a private viewing of Alnwick Castle followed by a celebratory farewell dinner. Breakfast is served as the train travels back to Edinburgh to your journeys end. 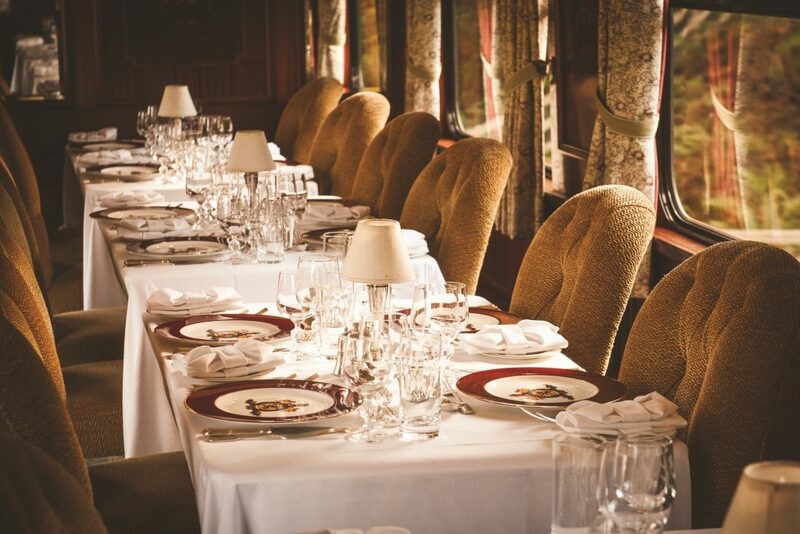 All luxury Train Journeys in Wales include daily meals, drinks, excursions and guides on scheduled tours. How would you like to tour Wales?